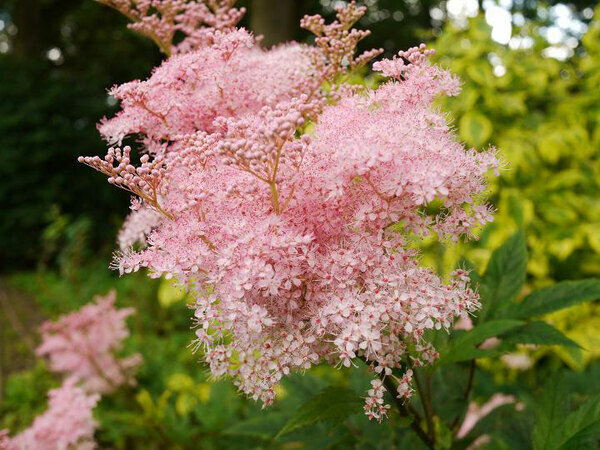 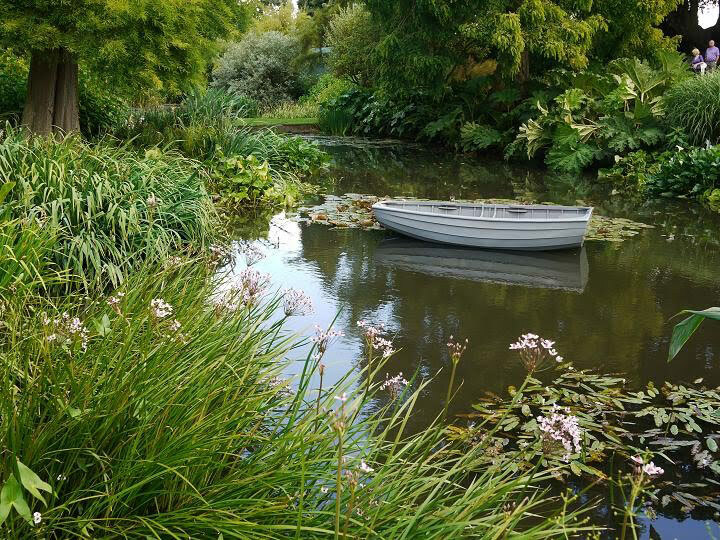 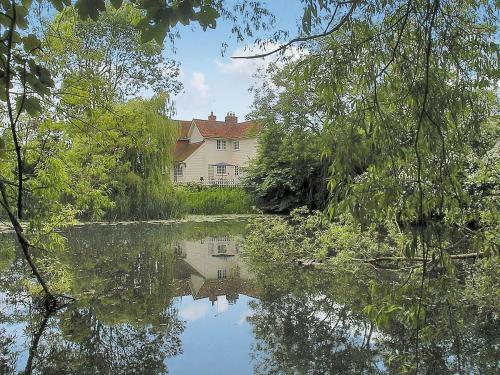 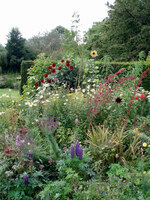 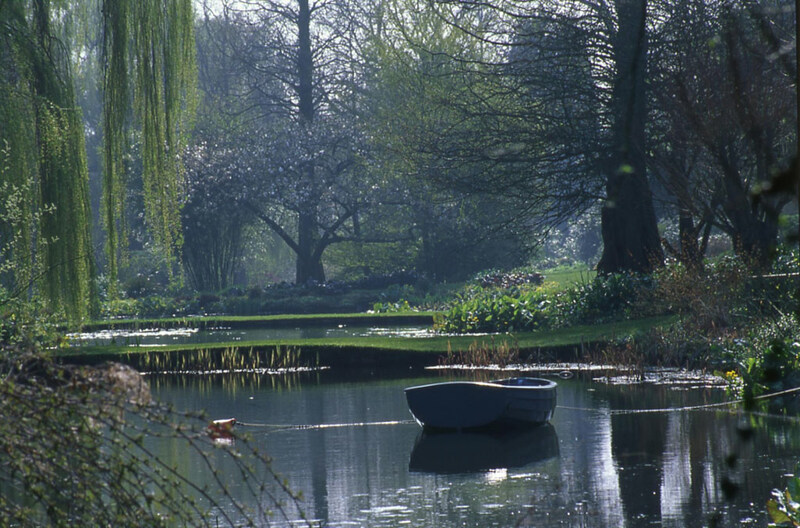 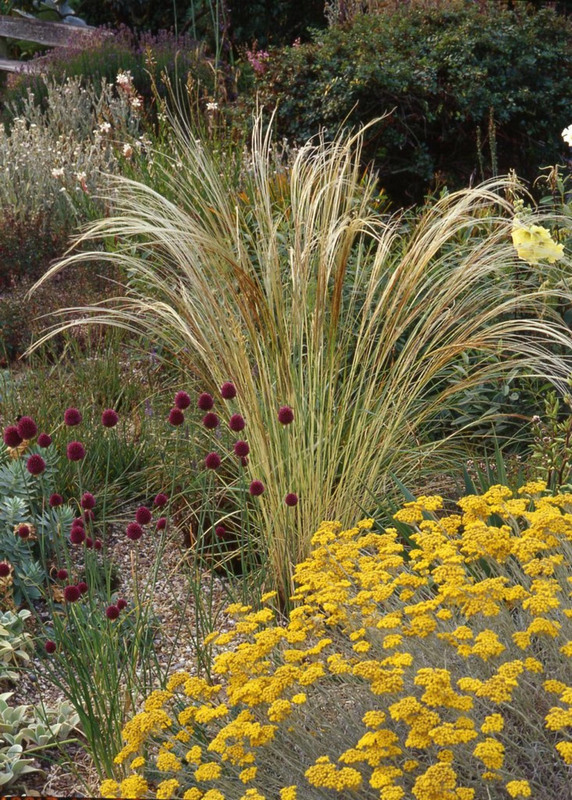 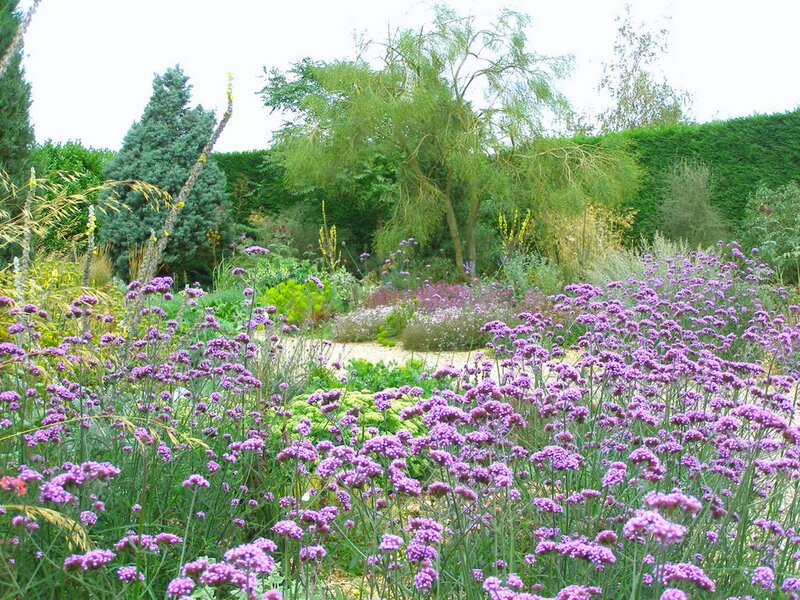 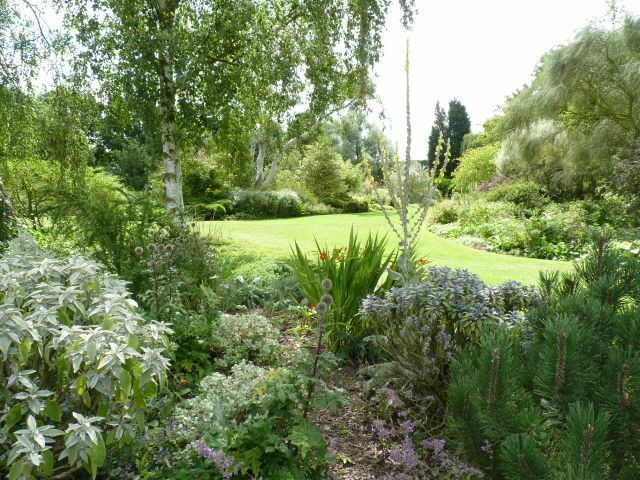 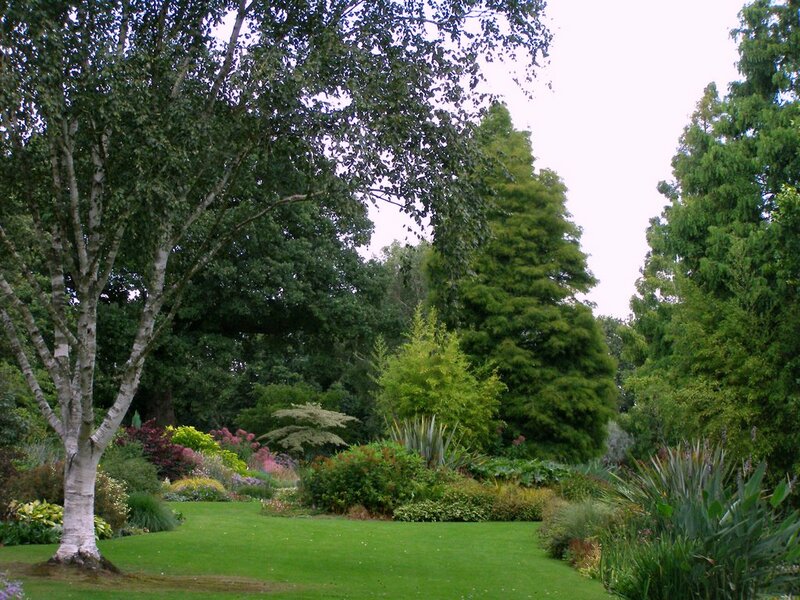 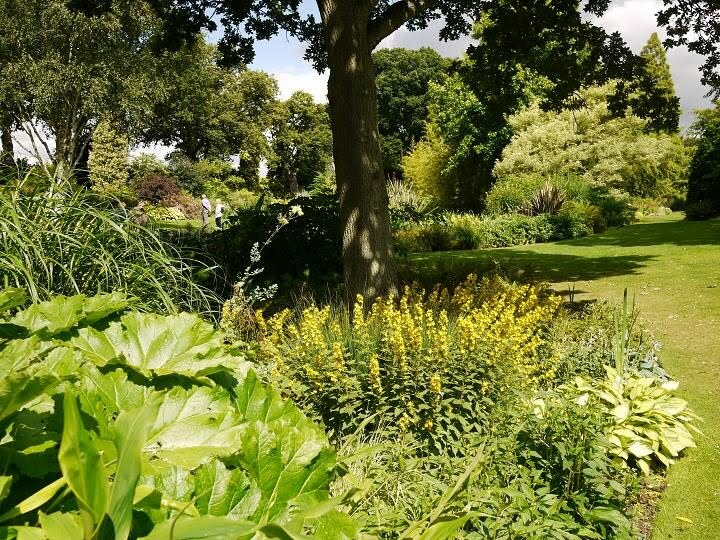 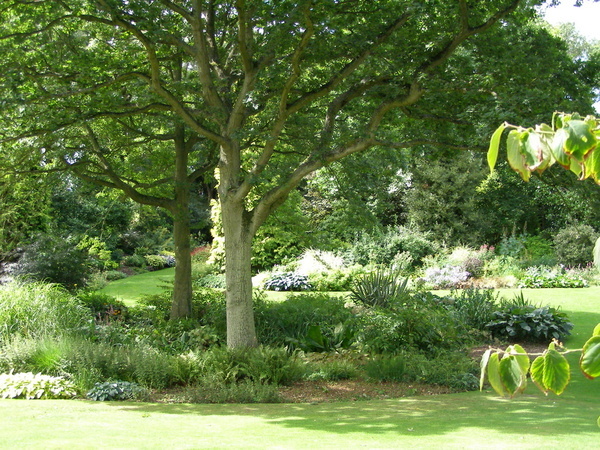 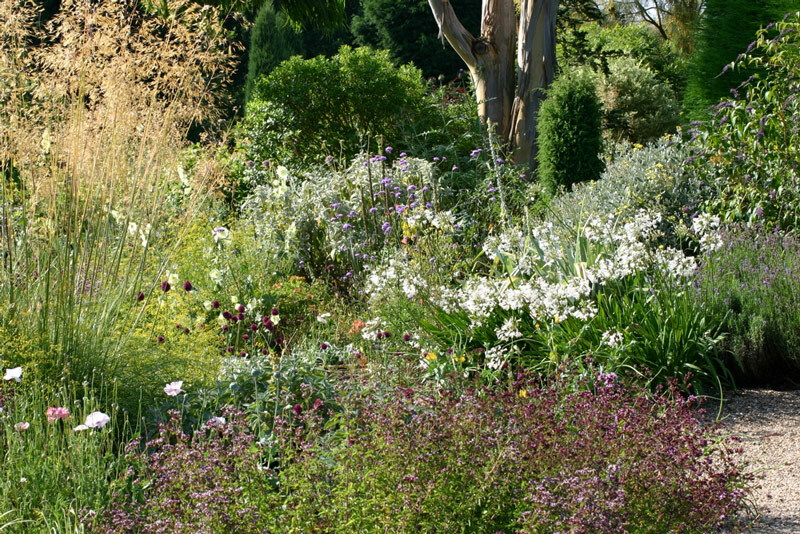 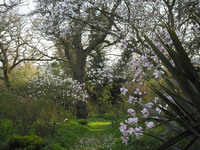 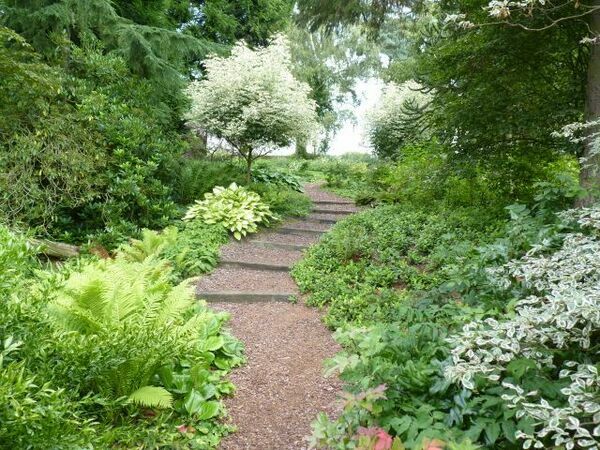 Beth Chatto's garden is associated with an equally well-known nursery. 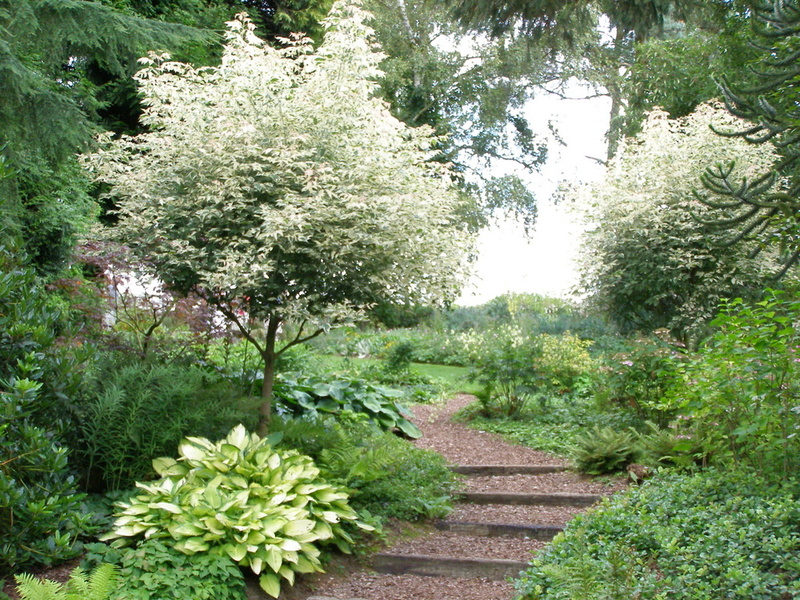 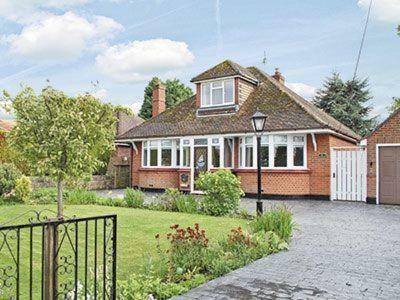 The garden is in a shallow valley in front of the house she lived in. 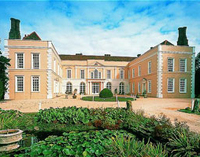 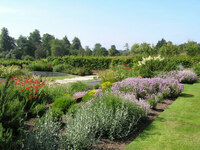 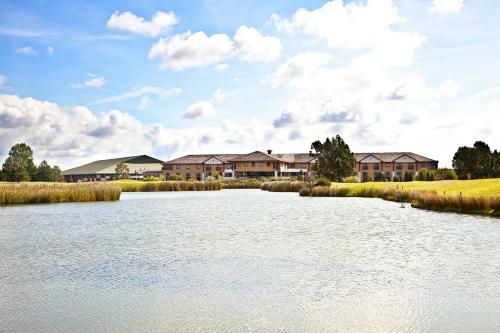 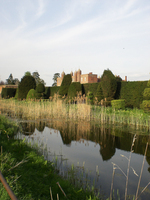 The valley contains a series of pools which are planted with excellent varieties of good plants, all well-grown. 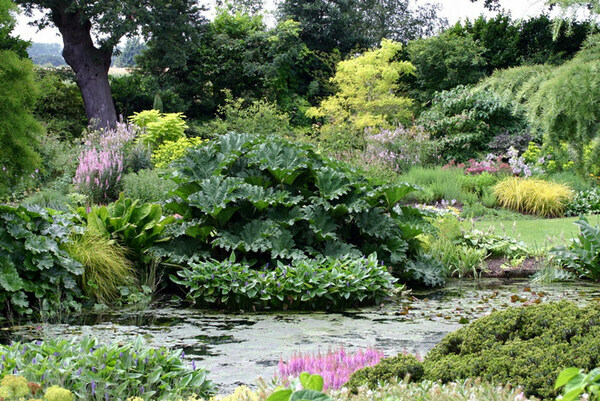 It is a plantswoman's garden. 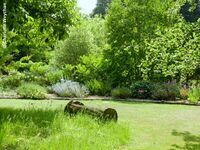 The former car park has been made into a beautiful gravel garden which could inspire a number of gardeners to do without lawns.